By 2021 a disruptive tidal wave will begin. Solutions powered by AI/cognitive technology will displace jobs, with the biggest impact felt in transportation, logistics, customer service and consumer services. The impact of self-driving cars on employment is obvious. Millions of truck drivers will be unemployed if self-driving trucks become common, and a few of those are already on the road right now. 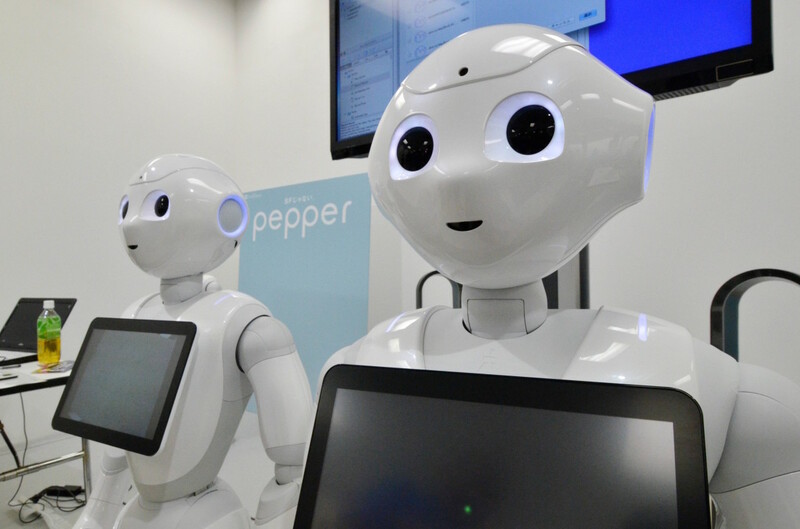 Customer service robots are already keeping pace with humans. We could go on. Andy Stern, former president of the Service Employees International Union, told The Guardian that this shift is going to affect a lot of people. Six percent is huge. In an economy that’s really not creating regular full-time jobs, the ability of people to easily find new employment is going to diminish. So we will have people wanting to work and struggling to find jobs because the same trends are beginning to occur in other historically richer job creation areas like banking, retail and healthcare. You could argue that robots taking our jobs is a good thing, at least in the long term. In the short term, however, there’s going to be some pain, as previously employed people struggle to find work in a fast-changing economy. Automation is coming, and we need to start thinking about it if we want to ease that transition. I’m not sure the current political environment is helping much. So-called mainstream politicians are talking about bringing back manufacturing jobs from overseas, as though automation won’t be eliminating those jobs regardless of where they physically happen. If this report is remotely accurate, we need bigger solutions than nostalgia. Previously radical solutions like a universal basic income require serious consideration, or at least discussion, because radical change is coming whether we like it or not.